If you are in the food business, then you must be very much aware of FSSAI food license and FSSAI License Renewal. FSSAI is known as Food Safety and Standards Authority of India. The FSSAI food Registration is mandatory for all the food business operators across India to start a food business. FSSAI Licensing & Registration System takes the complete responsibility and issues necessary steps about the quality of food products. Getting food license will help the food operator in successfully running the business for a particular period that is up to the given validity. The validity of FSSAI license can extend from 1 to 5 years. Now as the FSSAI Registration is essential likewise FSSAI License Renewal is equally essential. One cannot take a chance to miss applying for FSSAI Renewal. Though the applicant is free to choose the validity of FSSAI License as per his/her needs and requirements the same has to be akin to Renewal of FSSAI License time to time without any delay to avoid penalty. In case if the applicant has not applied for Food License Renewal or has missed the due date the license will be considered as expired, and the business operator will not allow continuing the food activities as well. Hence, it is advisable to apply for renewal of Food License Process before time. FSSAI License Renewal should be done in time to avoid penalties. The renewal needs to done before 120 days of the license expiry. The FSSAI license will appear in FSSAI license renewal bin before 60 days of the expiration of FSSAI license; hence it is suggested to apply for renewal of Food License at the same time. The validity of FSSAI license is extendable between 1 to years, and likewise, cost of the license will be applied. First, Visit http://foodlicensing.fssai.gov.in in any of the browsers. 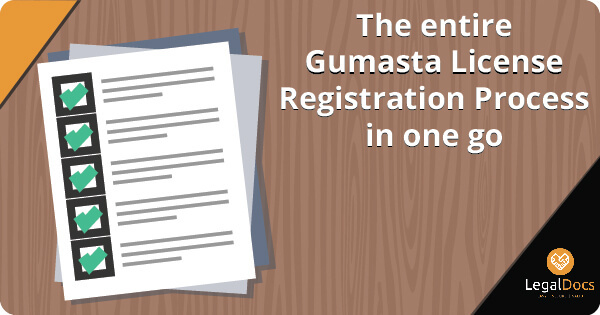 Upload all the forms and documents as per the requirements of the portal. Note - In case if any modification or alteration is required make sure to contact the designated officer which you will get in the tracking Id receipt number. Note â€“ In case you have not completed the renewal process after clicking OK at the time of warning message then, it will be considered as an incomplete application. The applicant has to do the FSSAI License Renewal Process Online right from the beginning. It is suggested to follow correct FSSAI License Renewal Procedure to avoid any penalty and trouble in future business operation. 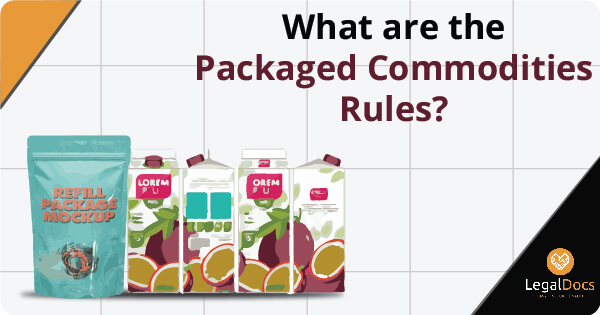 In case of a Central authority, FORM B needs to be taken into consideration while for State FSSAI Licensing authority the procedure is based on the eligibility criteria of the food business. Form A and Form B are the necessary forms to be filled by the applicant. The particular food business entity will get the FSSAI renewal certificate within 60 days of time. 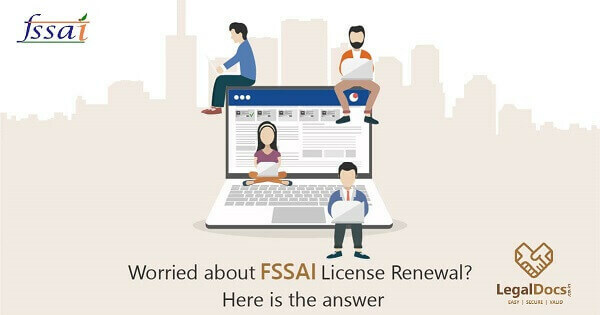 It might happen that the FSSAI Food License Renewal has not been by the FSSAI authority or the applicant has not received the license due to any specific reason then the applicant can begin the business without wasting any time. The applicant need not wait for any further communication notice. When the applicant has been communicated with FSSAI License Renewal then his/her food business will undergo the inspection process which will carry out by the concerned authority. The verification is done to make sure that the furnished documents are accurate and meets all the criteria. Once everything goes on well about FSSAI Renewal Process, then the applicant will receive the green signal in no time and can happily carry on with business. Apart from a penalty, there are other challenges to be faced by the operator FSSAI License Renewal is not done on time. And no food business operator will be interested in meeting any such chaos. Above all having FSSAI license is a security that the business is running under all the rules and regulations prescribed by FSSAI Licensing & Registration System. This license is also a guarantee of oneâ€™s health and safety. Hence, it is mandatory to get the FSSAI Renewal done; as a little ignorance or negligence might result in pressing issues for the business owner. We will make your FSSAI License Renewal Procedure much easy. We at LegalDocs will ask you just to fill a simple Fssai Registration form and the related documents. Your work ends here; rest is our duty. We will do all the necessary follow-ups and will send you the email within a given time and without paying any extra cost as well.